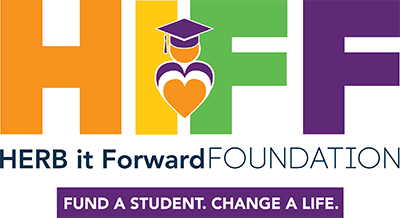 The Herb it Forward Scholarship provides financial assistance to further the education of students from the Greater Philadephia area who are hardworking, motivated, and driven to make a difference in their communities. The scholarship fund was founded in 2014 to honor the memory of Herb Lotman and his commitment to giving back and helping others. To learn more about our previous scholarship recipients, please visit our HIFF Scholars page. To learn more about the scholarship, visit our HIF Scholarship page. The HIF Leadership Camp is open to all HIF Scholars. Scholars spend a weekend learning from experts in a variety of fields, with each annual camp based on a different theme that promotes future success. 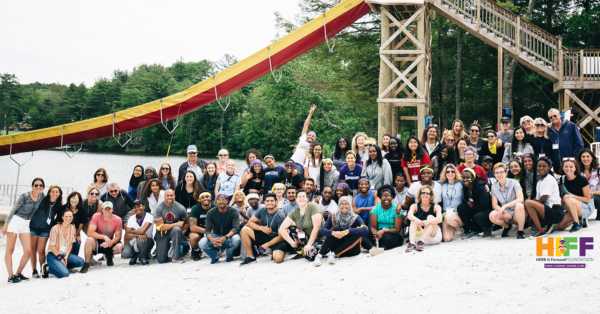 Most importantly, the HIF Leadership Camp weekend gives scholars an opportunity to interact with one another and build lasting connections with like-minded students. To see footage from our previous camp experiences, head over to our videos page. Student Speaker Dinner Series: Students gather together for dinner, and HIFF brings in an expert speaker to present during the meal and then answer student questions following their presentation. These events are an excellent opportunity for students to connect with field experts and network for prospects. 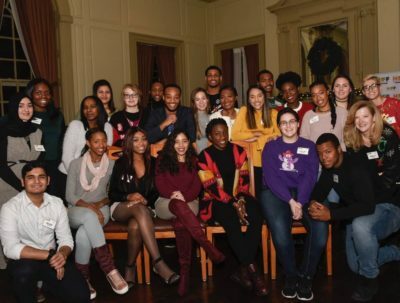 Annual Holiday Event: Around the holiday season, when the students are on break from classes, we like to give them a chance to unwind from the semester and celebrate their successes alongside their fellow scholars. Student-Led Volunteer Events: Our scholars have formed a volunteer committee that serves local (Philadelphia) organizations. 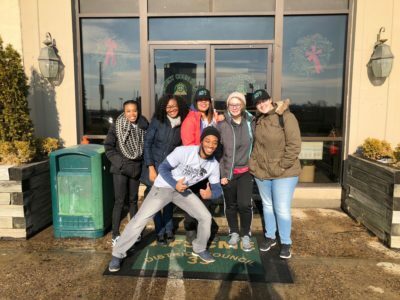 These events have included a clothing distribution drive for the homeless, packing bags for the Broad Street Run, decorating a hall for a holiday toy drive and giveaway, and beyond. These are just a few of the events we participate in throughout the year, to learn more about our programming, we encourage you to read our newsletters here! 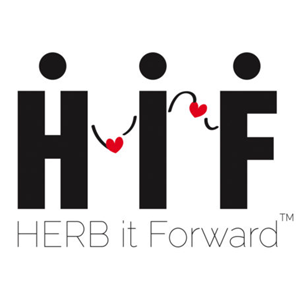 I Help Educate is an online fundraising platform that provides Herb it Forward Scholarship awardees an opportunity to raise additional support for their college graduation through their networks and additional exposure to I Help Educate donors. Visit the I Help Educate website. *I Help Educate is not funded by HIFF.